The first horse of the Stats RAB with Sky Bet comes from the all weather track at Southwell in the Class 6 Handicap over 5 furlongs and we have gone with Piazon to place. This eight year old is frequent winner over course and distance and should be in the mix again with a handy seven pound claimer helping with the weight. This gelding is a horse for the course and holds a record of 38% at Southwell gaining 6 wins from 16 visits, also trainer Julia Brooke is in fine-form with 2 of her previous 4 runners in the last 14 days going on to win. The second horse of the Stats RAB with Sky Bet comes from the turf track at Meydan in the Handicap over 1 mile 2 furlongs and we have gone with Oasis Charm to place. This Godolphin owned five year old is going in search of a hat trick today on his seasonal reappearance and if repeating his British form, he is to be feared today. Jockey William Buick has an impressive 33.33% strike when riding for Charlie Appleby and Appleby himself loves it at Meydan with a 26.92% strike rate there in the past year. The third horse of the Stats RAB with Sky Bet comes from the all weather track at Newcastle in the Handicap over 7 furlongs and we have gone with Eve Hattington to win. 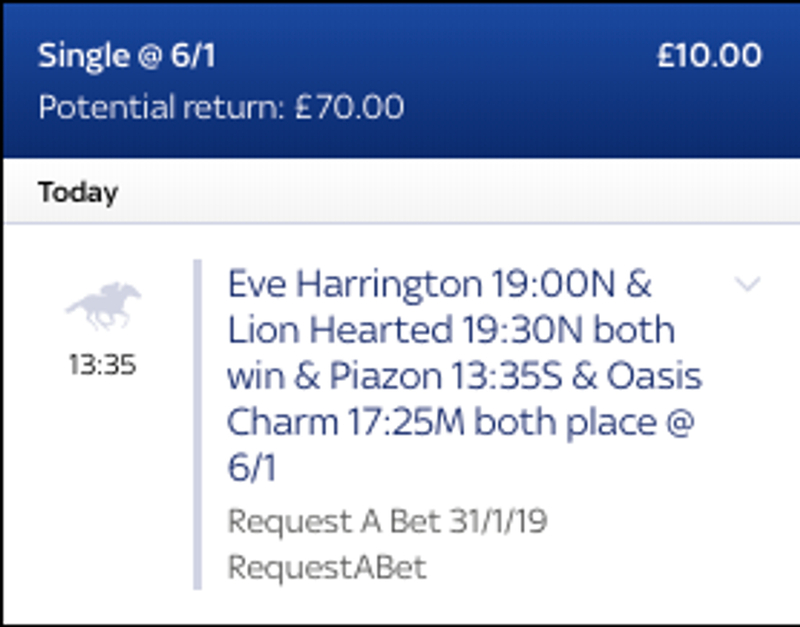 The last horse of the Stats RAB with Sky Bet comes from the all weather track at Newcastle in the Handicap over 1 mile 2 furlongs and we have gone with Lion Hearted to win. 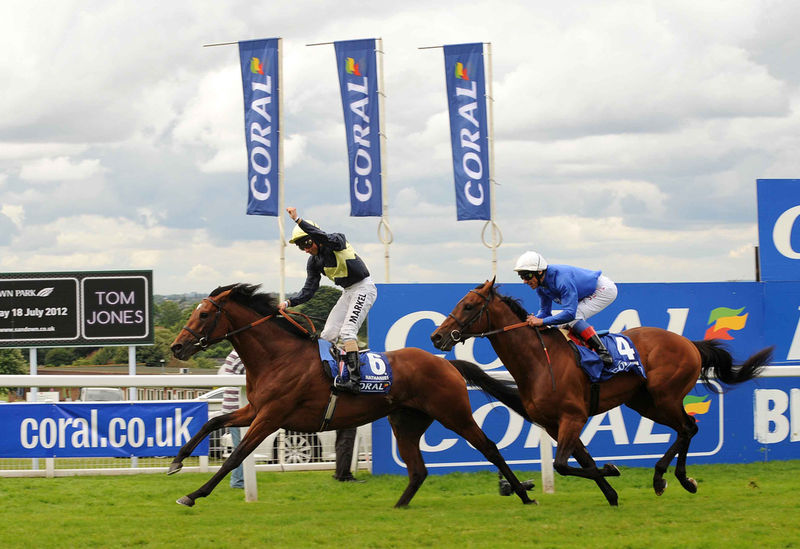 Quickly turned-out after success at Chelmsford on Thursday and Michael Appleby is running at 14% with seven-day winners; 28 from all 207 winners next time out.